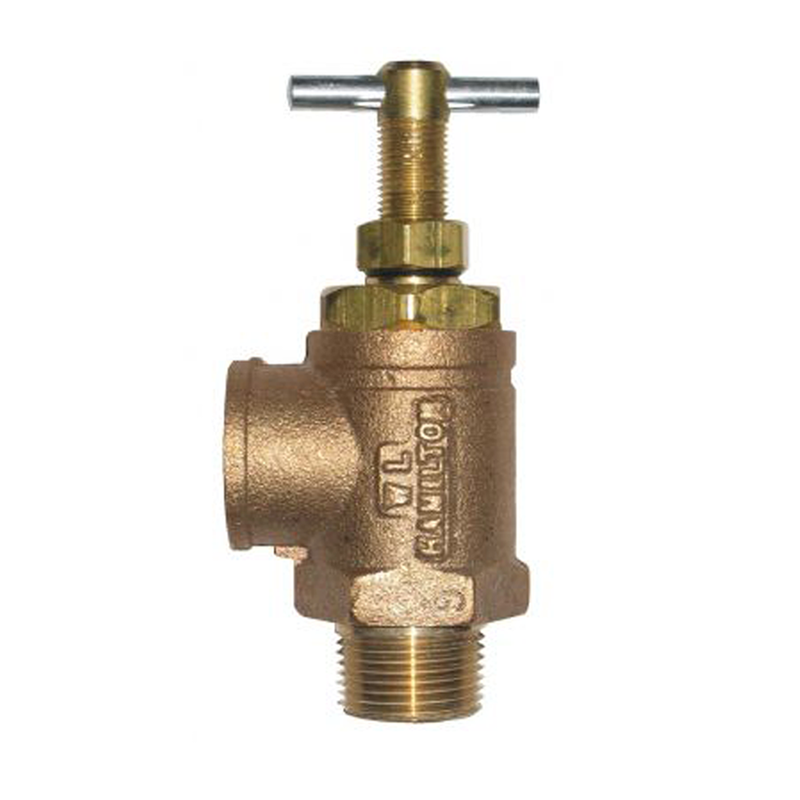 Where there is a need for pressure regulating or pressure relief in any system you may require a pressure relief valve or pressure regulating valve. 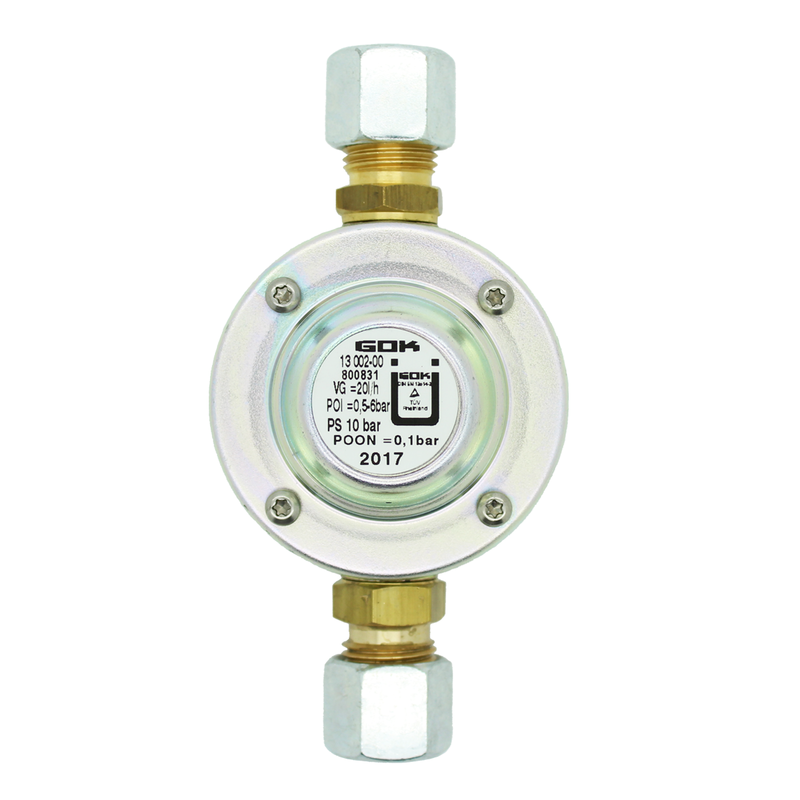 We do supply an adjustible version and a fixed version for systems with an aga installed. 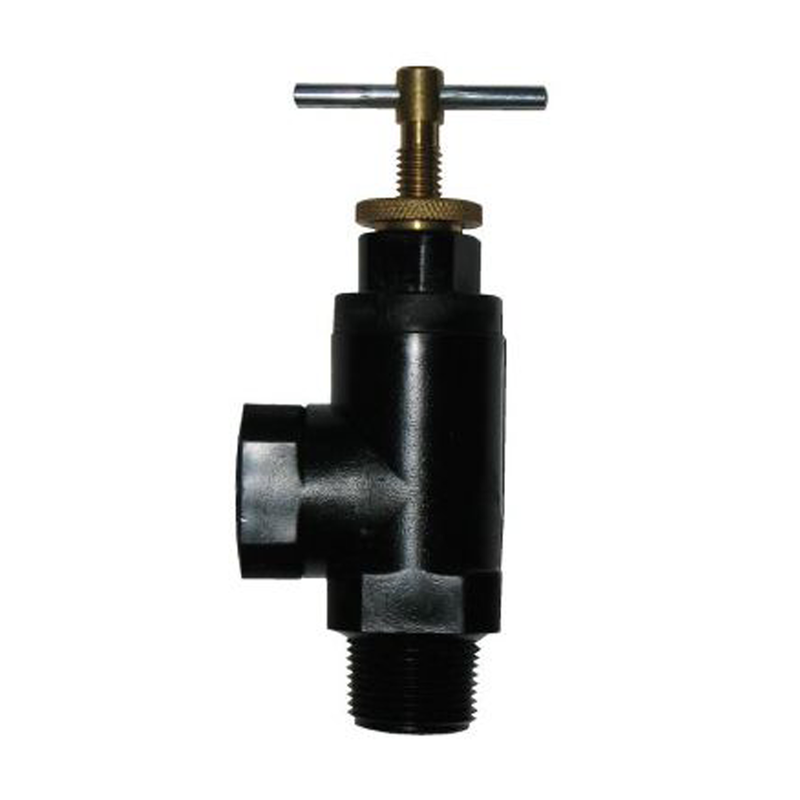 We offer two types of pressure regulating valve. 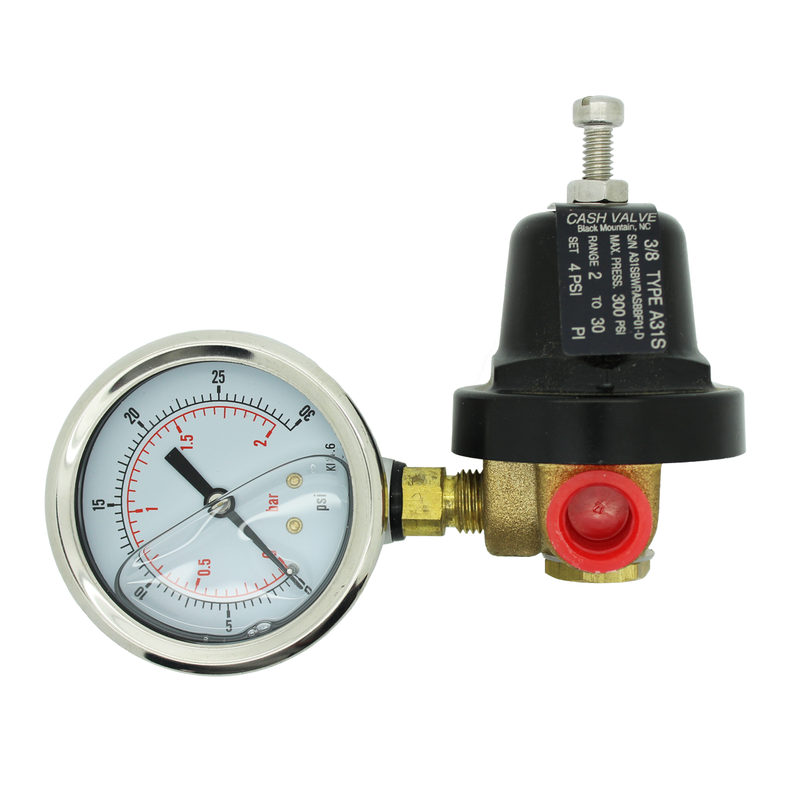 One adjustable type and one fixed pressure regulating valve.